The majority of minor burns are able to heal on their own naturally, however more severe injuries will require rapid first aid treatment before the injured party is seen by a medical professional. 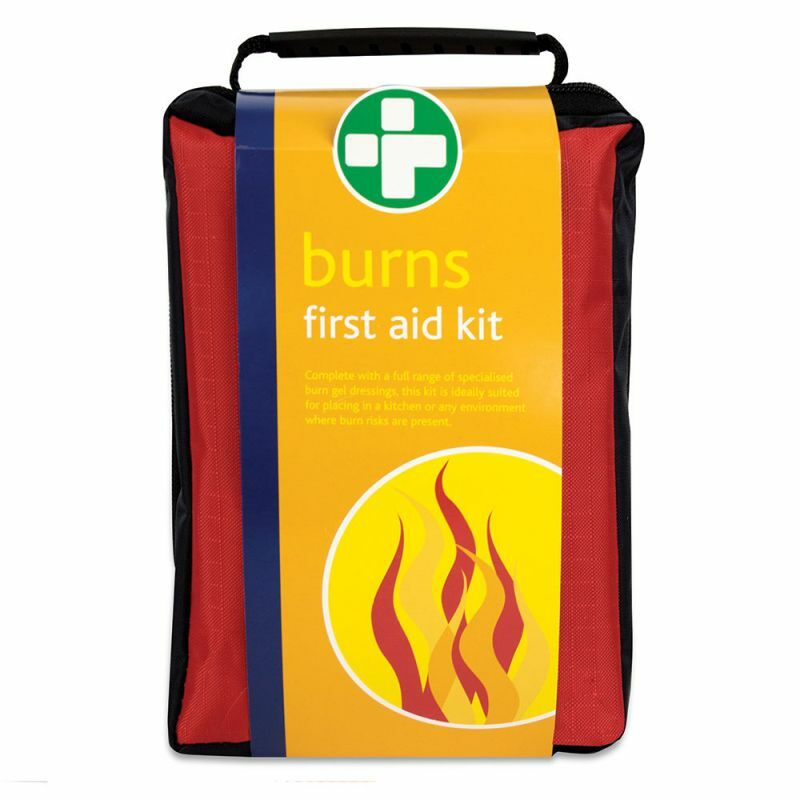 The Burns First Aid Kit in Red Stockholm Bag is the perfect kit to keep in high hazard environments and provides you with a variety of materials that effectively treat burns. What Can You Expect From the Burns First Aid Kit? This soft red Stockholm bag is lightweight and easy to transport during emergency situations, but is also made from durable, waterproof fabric. It provides a multitude of different netted compartments that make organising your kit as easy as possible. 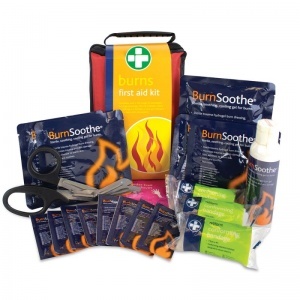 This burns emergency kit meets the guidelines set out by the Health and Safety Executive, with products specific for handling burn incidents. The kit provides fast and effective treatment for burns, scalds or even sunburn, wherever burns present a hazard from the office, kitchen or home.